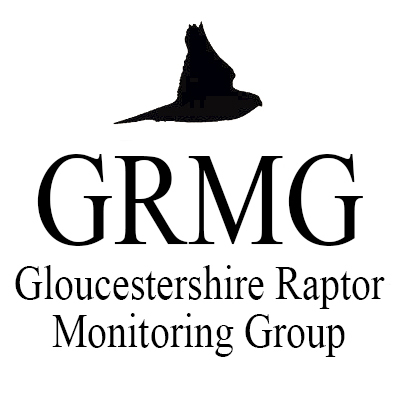 British Owls talk « G.R.M.G. The Gloucestershire Naturalists Society have got Chris Sperring MBE speaking on ‘British Owls, their Natural History and Practical Conservation’ on Friday 13th November at 7.30. This will be at Watermoor Church Hall Cirencester (GL7 1NE for satnavs) and will cost a couple of pounds for non-members. Chris Sperring is an engaging, well-informed speaker and supporters of GRMG are most welcome.